With day-time temperatures in the 50s and night-time temperatures of 40 or lower, Fall is here to stay. 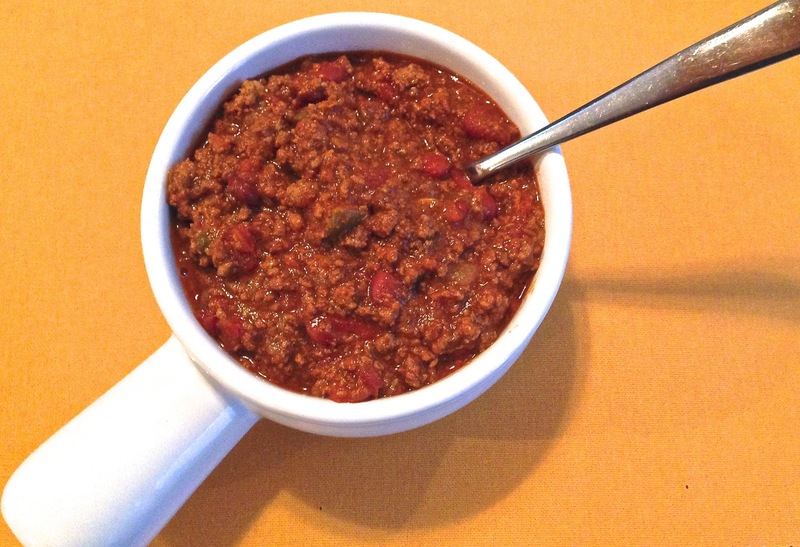 And that means its the perfect time for a bowl of stomach-warming, soul-comforting chili. This is a favorite in our house and today we just whipped up a big batch of this comfort food. You should too!